I generally don’t get into this sort of thing, but I do get annoyed when I see clients getting stung when they trust the wrong “agent”. This is as a much a vocation to us as it is a job. Take note that we have www.filipinawives.com.au as a free advice site on established relationships (NOTE: It is NOT a matchmaking site!). We like to see nice people develop their great relationships, and go on to lead happy lives together. People stuffing them about, this can destroy their hopes and dreams through negligence. First and foremost, is the agent REGISTERED with Migration Agents Registration Authority (MARA) ie. www.mara.gov.au ? If not, you have no protection and no comeback. 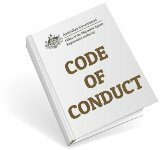 You have no assurance that this person or their staff act according to a Code of Conduct. You don’t know if they are up to date with changes in the Law. You don’t know if they know what they are doing. And if something goes wrong, you’re on your own. And they can have as many refused applications as they like without anybody asking them to explain themselves. 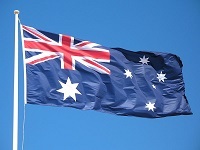 Yes, it’s true that at the moment you don’t need to be registered in order to practice if you are outside of Australia, because Australian Law doesn’t extend to other countries. However, are you prepared to take the risk? 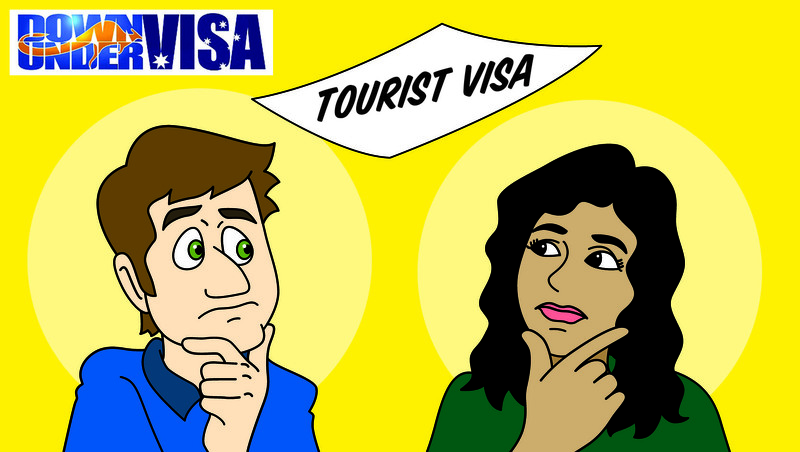 Every travel agency in the Philippines will take a punt at a visa application for you. Instant experts! 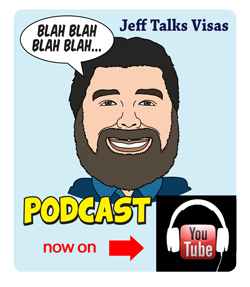 Does all advice come from the Registered Migration Agent (if they are registered), or do they have unqualified staff who give advice? 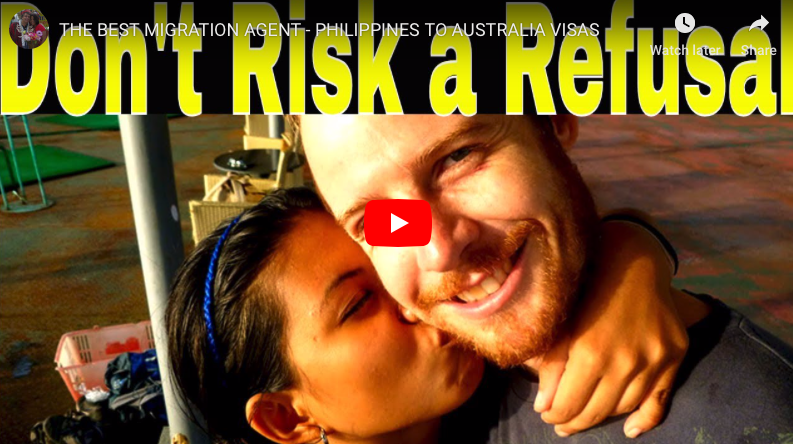 Applications for partner visas for Filipina/Filipino applicants are lodged here in Philippines, so logically we should be here to handle the paperwork. We would not trust employees to do this. Every application is handled personally by me. Our lady applicants are often far more “high maintenance” than are our male sponsors. Therefore it makes practical sense that we are here. 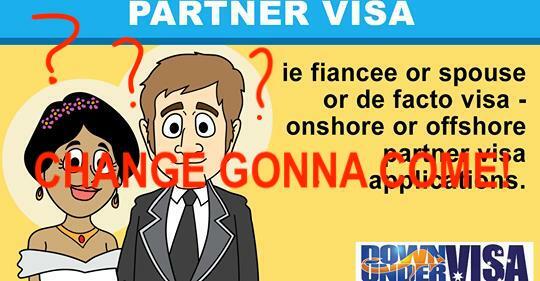 Do they specialise in partner visas (spouse visas and fiancée visas, aka partner visas and prospective marriage visas)? 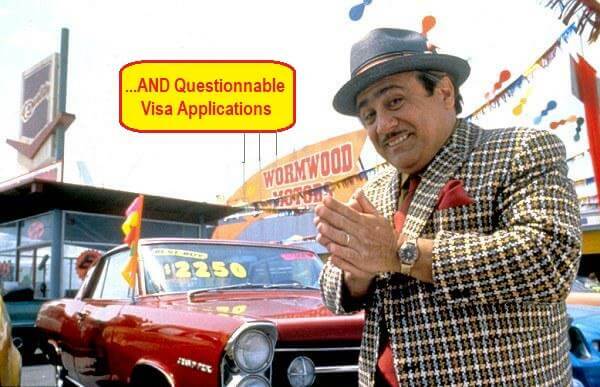 Or do they do all types of visas? 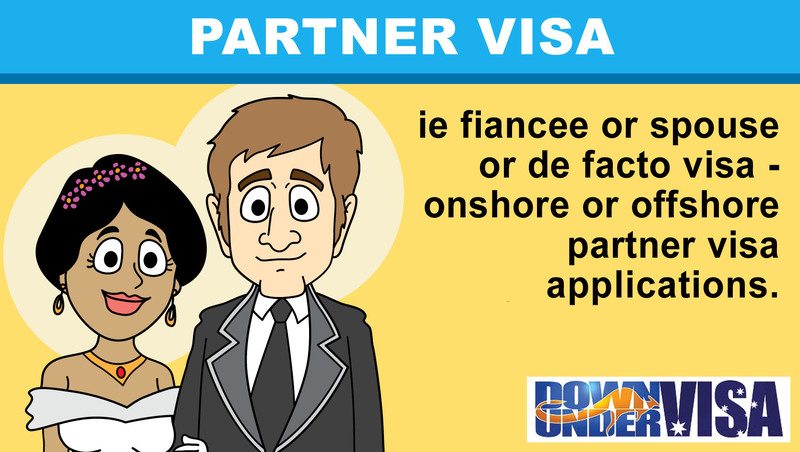 We do nothing but partner visas, as well as associated tourist visas, and we only occasionally do partner visas for other countries, ie. 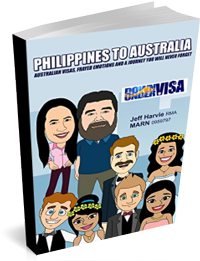 almost all our applicants are Filipina ladies and their Aussie sponsors. We’re not stretching our skills. 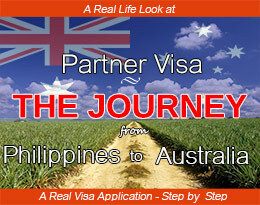 We manage partner visas from the Philippines all day every day, therefore we have honed our skills to a fine art. We live here all the time. My wife and business partner is Filipina. We went through all of this ourselves years ago. What more can I say? Do they manage all aspects of the visa application? Do they fill out the forms for you, and do they then lodge the application for you? Or do they expect you to do that? 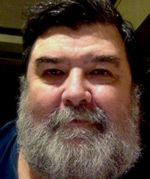 I ask this, because I heard of one “agent” who gets the clients to do this. The only possible reason for this is they’ve developed a bad reputation for themselves with the Department, and want to hide their involvement. I find that scary. Rest assured, we are proud of our good reputation and we don’t need to hide. 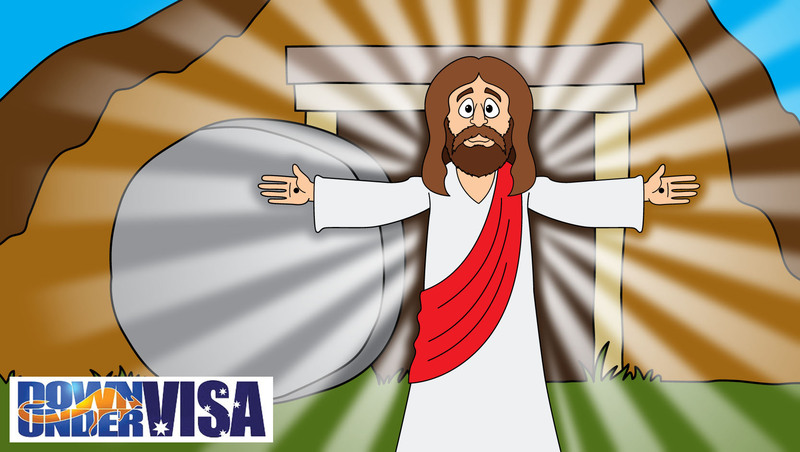 And yes, we fill out forms, we lodge the application, and we monitor the application and serve as point-of-contact with the Embassy until the point where we get to tell you the good news that your visa has been granted. 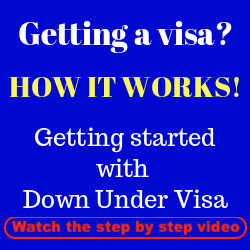 Please contact Jeff Harvie at www.downundervisa.com.au and let’s see if we can help you.